For the last twelve months the small Signs group has worked hard to improve signage in the village for our many visitors. We’ve worked together with Calderdale Tourism to develop more effective information in a form that we hope is helpful – but not too obtrusive. Most people have probably seen the new Heptonstall Trail ‘lectern style’ board near the bus stop and phone box. This uses the attractive drawn map that’s part of the Trail booklet, showing the points of interest around the village. In addition we’ve been able to arrange for the booklet itself to be on sale at both pubs and the Tearoom, as well as the Post Office and Museum, so that visitors have no trouble finding it. The second Information Board that we’ve put in place is at the Bowling Club and clearly shows the route from their car park into the village centre. We have all met visitors wandering around, unsure of the way!! 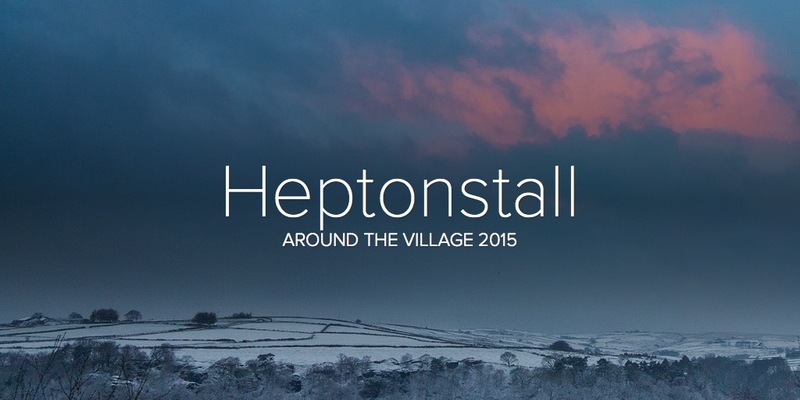 This links in with the visitor information on Heptonstall Website, as well as the signs (which are often ignored!) encouraging folk to park at the Bowling Club. Both signs are sturdy, fade resistant and weatherproof, which hopefully means they’ll last for some time. We’re very pleased that the Parish Council has so generously funded the majority of the costs, with an added donation from Pennine Housing, (who own the garden where the Heptonstall Trail board’s been placed). We haven’t quite finished!! Still to come are new finger posts, which will be sited both at Weaver’s Square and in the centre, indicating footpaths, and other important places of interest. These will be in keeping with, and enhance, the look of the village. Once all are in place a launch event will be arranged, probably once the weather improves in the Spring. Please have a look at the new signs – we hope that residents like them! This entry was posted in Community-led Plan Developments, Signs Group. Bookmark the permalink.